Today, an average buyer's journey has changed drastically from what it was a few years back. Thanks to the internet and of course changing consumer expectations. A Marketing Automation Software can help you reach your customer during this first half of his cycle and increase your chances of selling to him. The technological explosion in the marketing world has helped marketers to exceed the techniques that they once thought of. Now they do not spend all the time in shifting data personally to reach or target the potential customer, instead, the technology has now made it possible to provide information to the customer within seconds. With the automation of marketing platform, customer personalization has become one of the most important tools. 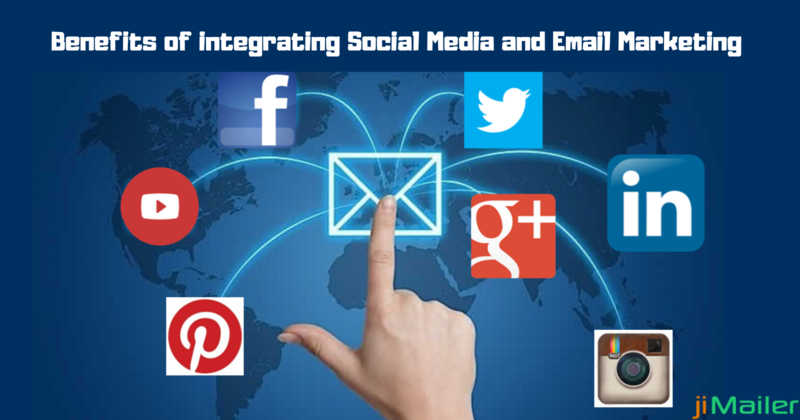 It helps email marketer to send automated personalized reminder emails to the customers. Displaying Products That Influence Customer: The best approach for the email marketer is to target their potential customers needs and wants. For this, it is good for businesses to enlist the customers frequent buys and targeting them about the product details, offers, and discounts. An automated predictive analysis help the marketer to predict their customer needs offering them a similar product. It proves to be an excellent way to boost up the personalization. You can make use of predictive analytics on the basis of size and scope of your business and can choose the most reliable software for growing your business. Directly Target Their Inbox: Isn't is great if you as a marketer, able to segment your lead lists and send specific emails to a specific customer? Then you have Email automation tool that make these things possible. The marketer is now able to have better sense of personalization in targeting the customer by sending them custom alert notification based on their research and previous purchase. You can also send the extra reminders to the customer who didn't click on the link in your previous email. Doing this simple task help you in increasing your conversions and in better engagement with your brands. Build Better On-Site Engagement: Building personalized relation with your customer influences them and give them a better ray of satisfaction. For building better engagement of the customer it is good for the marketer to install a smart pop-up on their website. The automated technology has a tendency to track the click of the user's mouse and display the pop-up on the screen as the user is about to leave the page. This increases the chances of customer retention on the page. 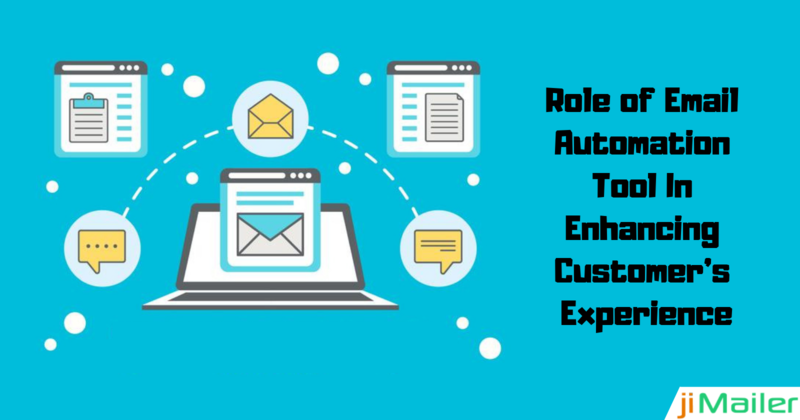 There is a number of companies that offer email automation tool that can help you in installing a smart exit pop-up on your website. When you think of ‘How to increase customer journey’, marketing automation is your best bet. It looks at gives you invaluable insight into the entire customer journey and provides you with a powerful means of communicating with them. 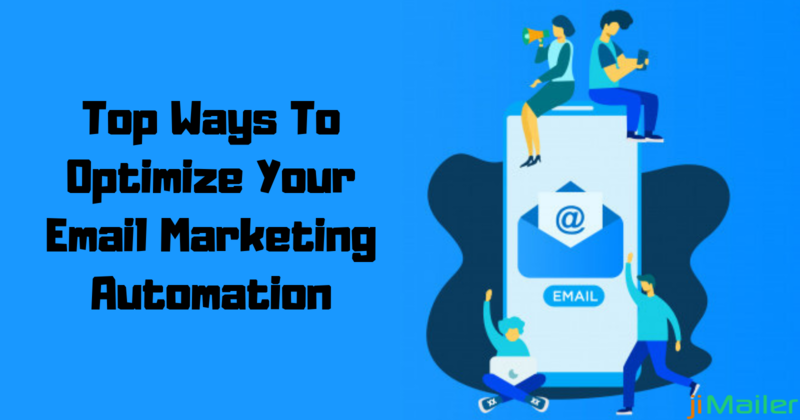 Then Start looking for the email automation and marketing platform that offers the best and reliable automation tool for targeting your potential customers.